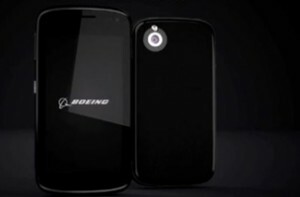 The aerospace company is being quiet about the device’s specifications, as it will hamper its eventual use. For now, little is known about the gadget, named Black phone. Any tampering with the device will render it useless, and of course, all calls and data will be encrypted. The phone will also be using two, rather than one SIM card, which will give it access to multiple cellular carriers at any given time. So at the very least, agents will have better connections and fewer dropped calls. Other features includes attachments for longer battery life, solar power, and even the ability to connect to biometric sensors and satellites. For those seeking a slightly less 007 alternative, the Blackphone is a consumer product that comes with plenty of privacy features.